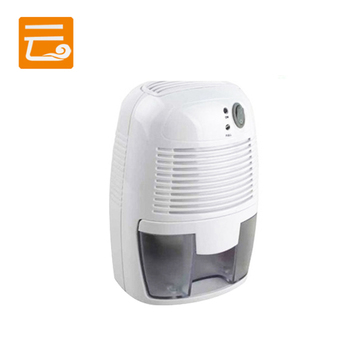 500ml mini dehumidifier package: carton or plywood. 1.Q:Why do I need a dehumidifier? A: If you regularly see condensation on your windows, or damp and mould spots in the corners of cold or little used rooms, the air in your home probably contains excess moisture. If you don’t do anything about it, this moisture can damage your carpets, curtains, furniture and even your walls. You need a dehumidifier to remove this excess moisture before it becomes a serious problem. 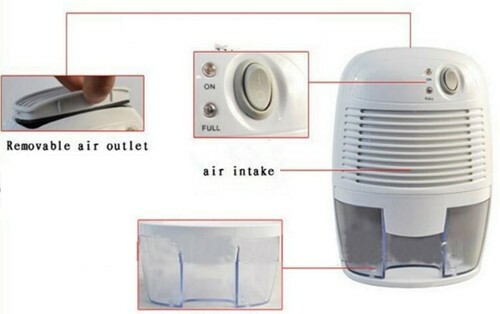 2.Q: How does a dehumidifier work? A:A dehumidifier contains a compact refrigeration system which makes it the coldest place in the house. 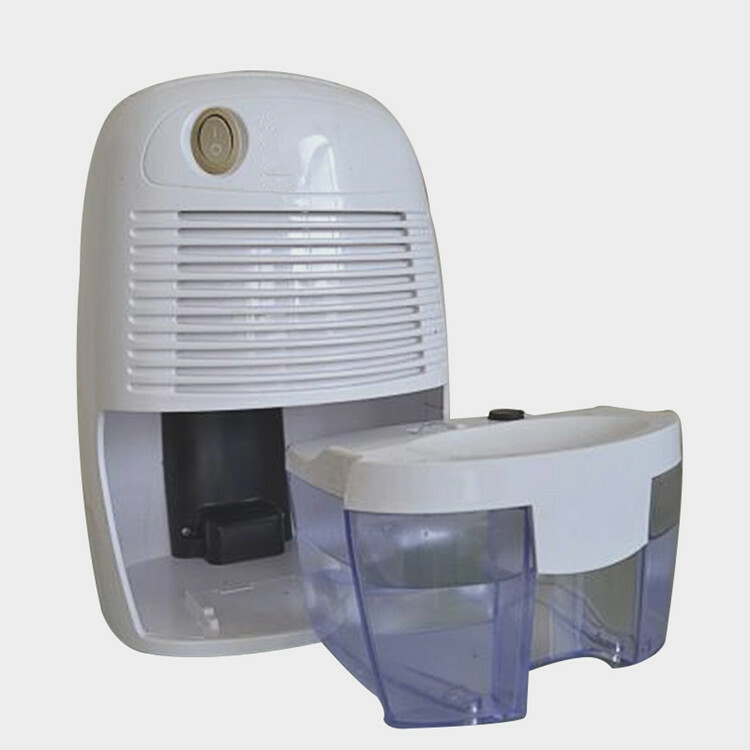 Air is drawn into the cold dehumidifier where any moisture in the air condenses on the hydrophilic coils and is collected on the easy pour container. 3.Q: Would I need to run a dehumidifier all the year round? 4.Q: Are you a factory or trading company? 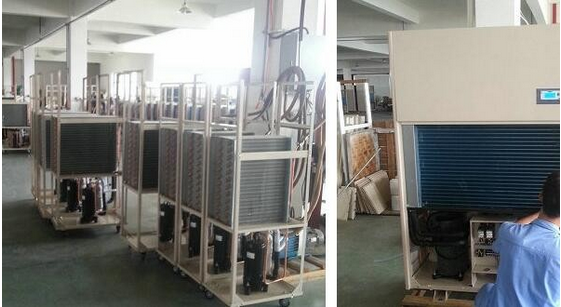 A: We are a factory which specialized in produce dehumidifier about 10 years since 2004. 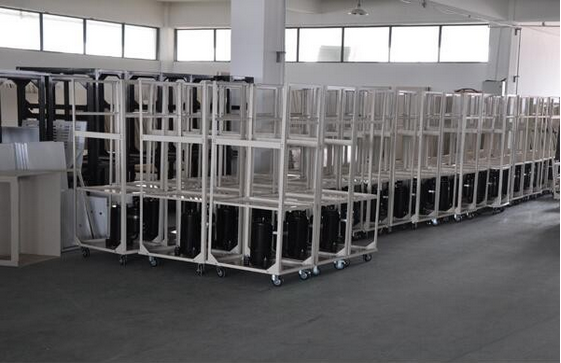 5.Q: Do you accept OEM or ODM? A:Yes, we do. We welcomed.